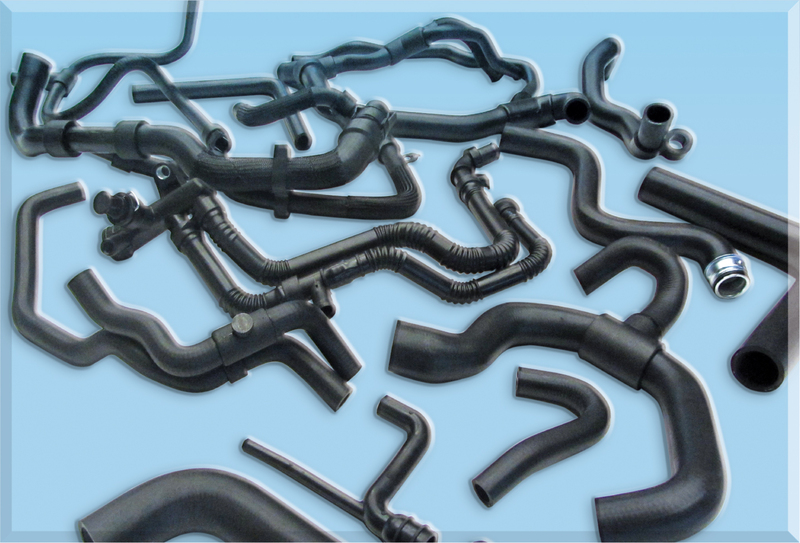 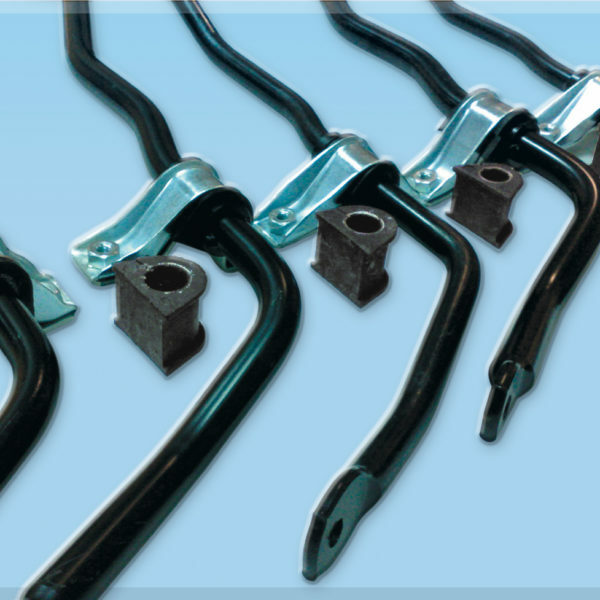 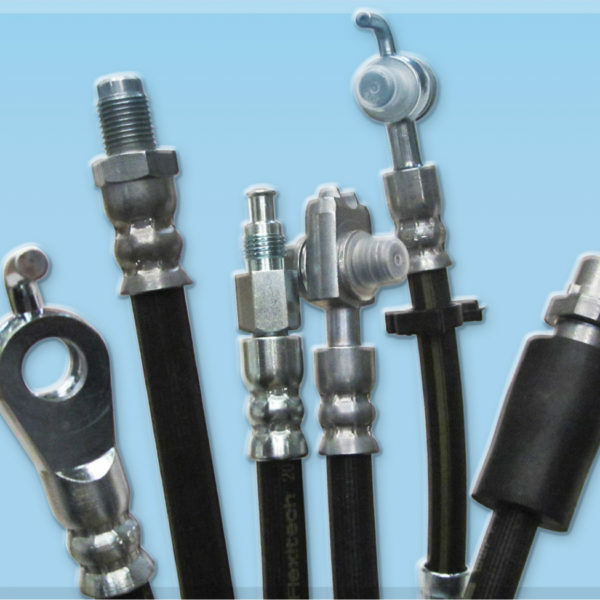 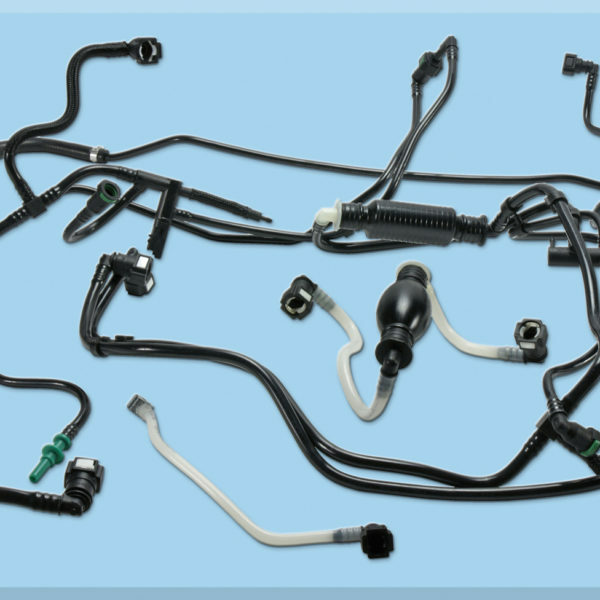 The radiator hoses are among the main components of the car cooling system: necessary for the circulation of the coolant, they help to avoid rapid overheating and the consequent breaking of the engine. 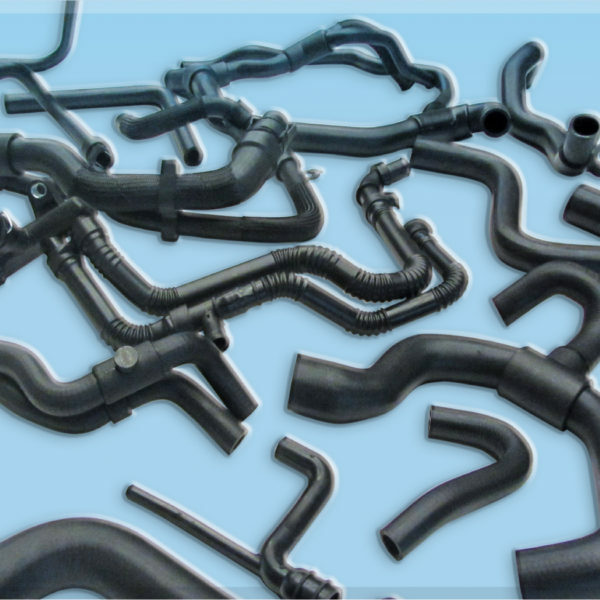 The good condition of the radiator hoses is consequently fundamental for the efficiency and correct operation of the entire system: if the radiator hoses are faulty, the power supply is irregular, causing, in a more or less short time, serious engine damage. 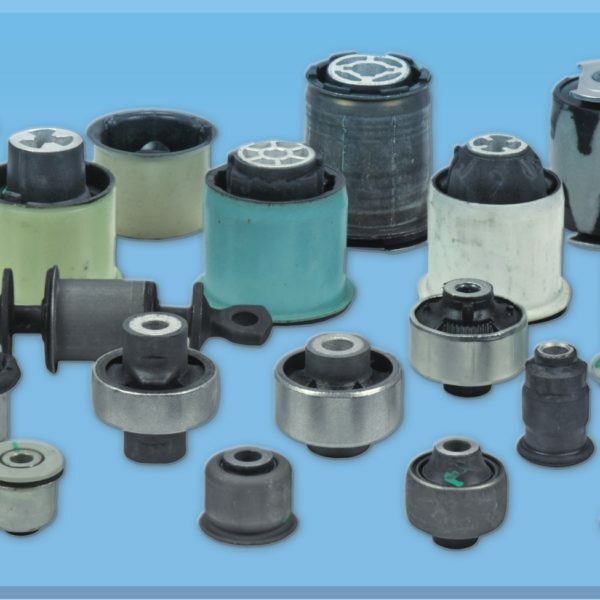 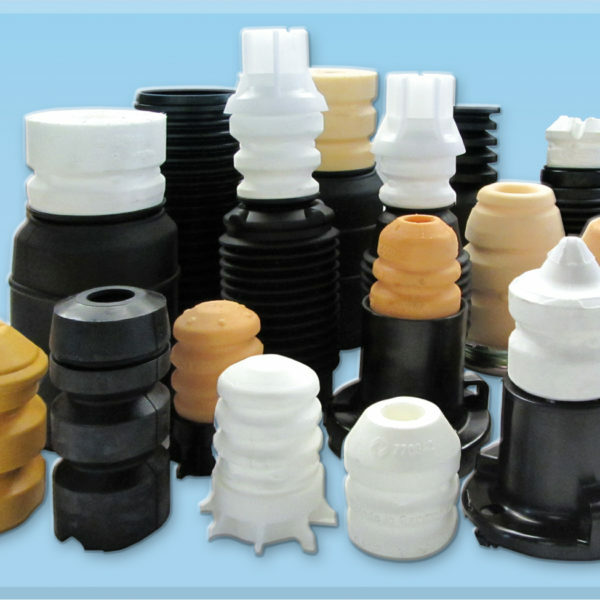 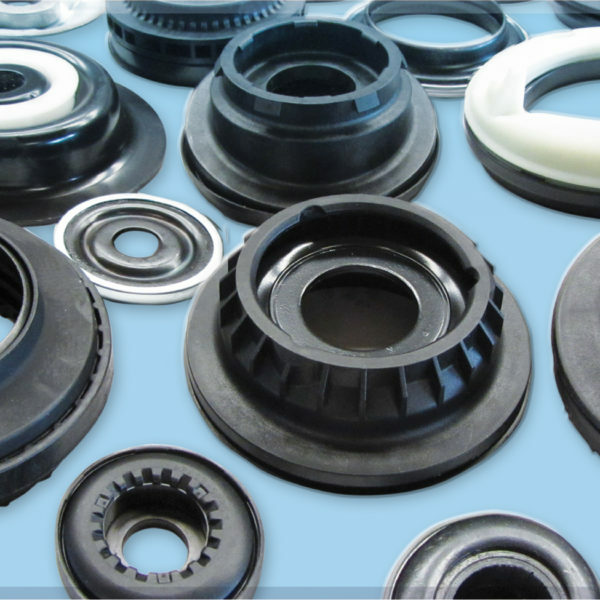 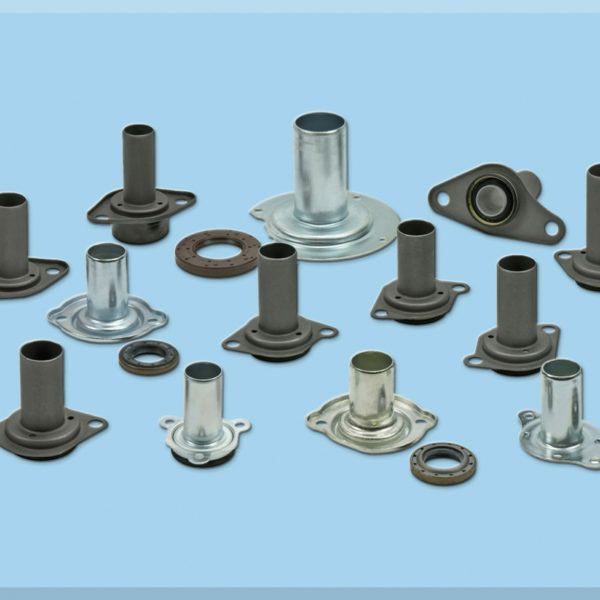 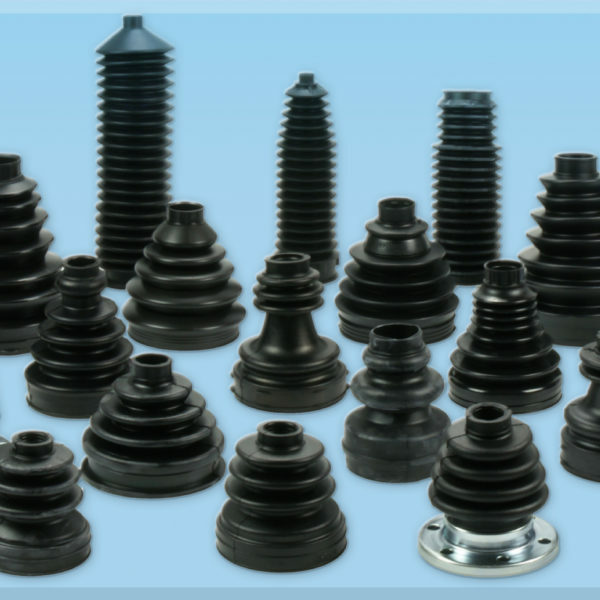 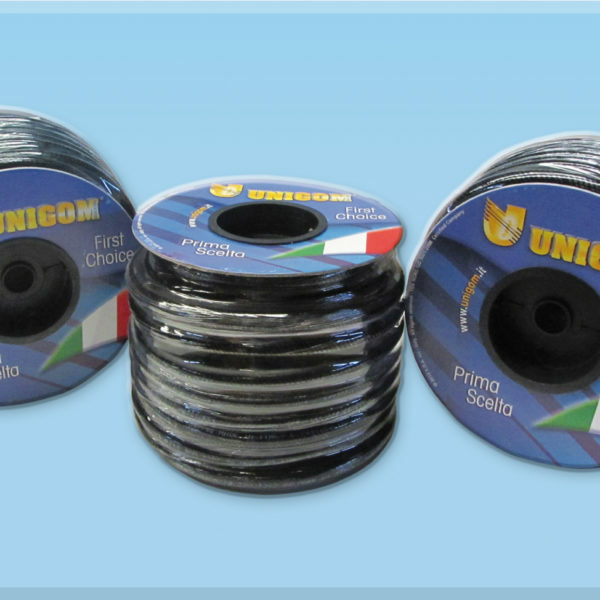 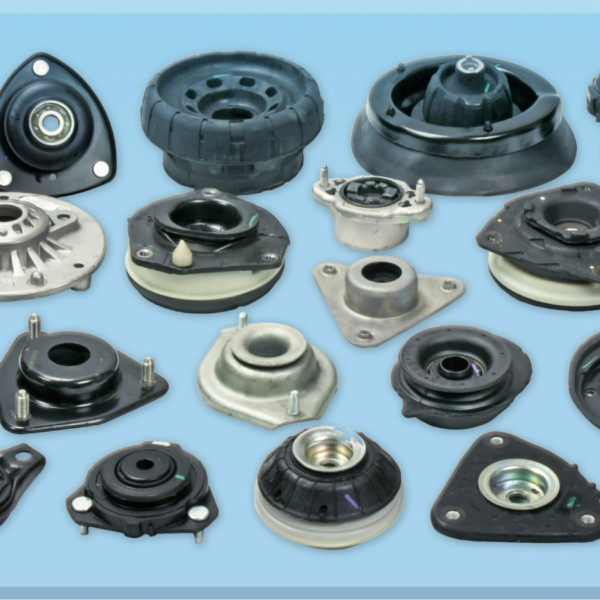 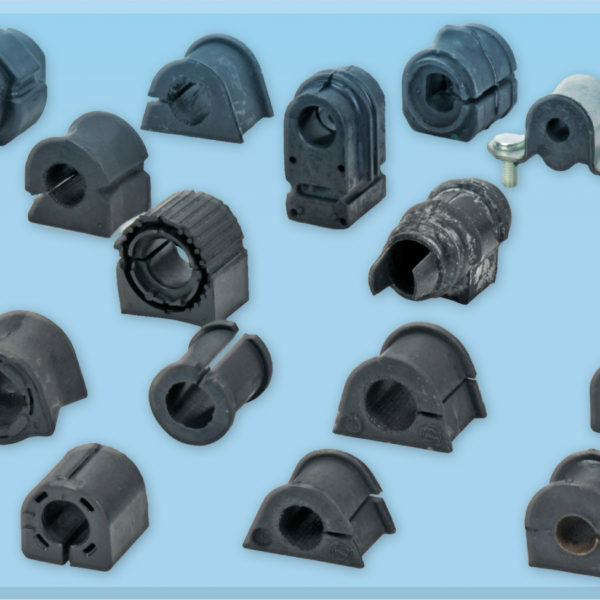 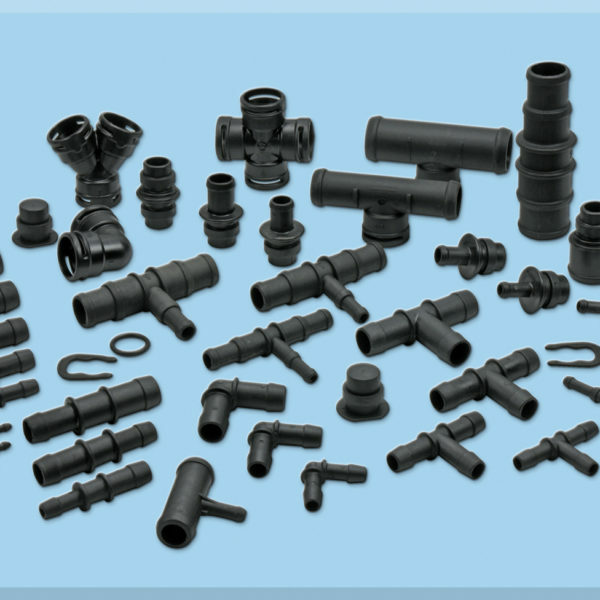 Unigom, a point of reference for the sale of auto parts in rubber, offers to customers about 1,800 references among radiator, heat exchanger and engine breather hoses.. 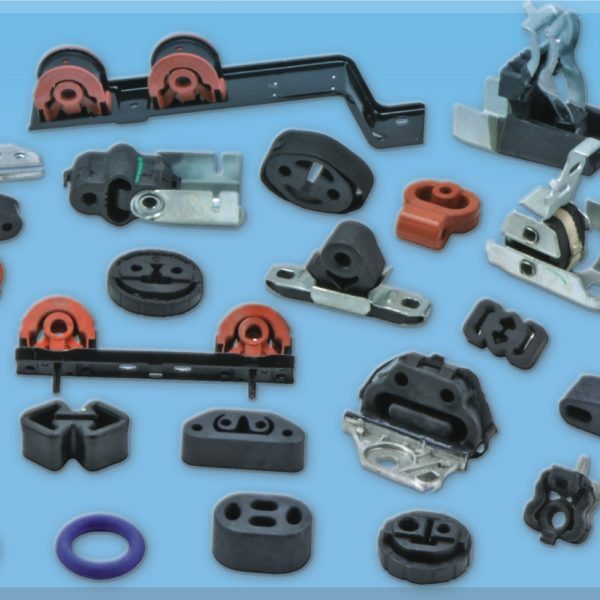 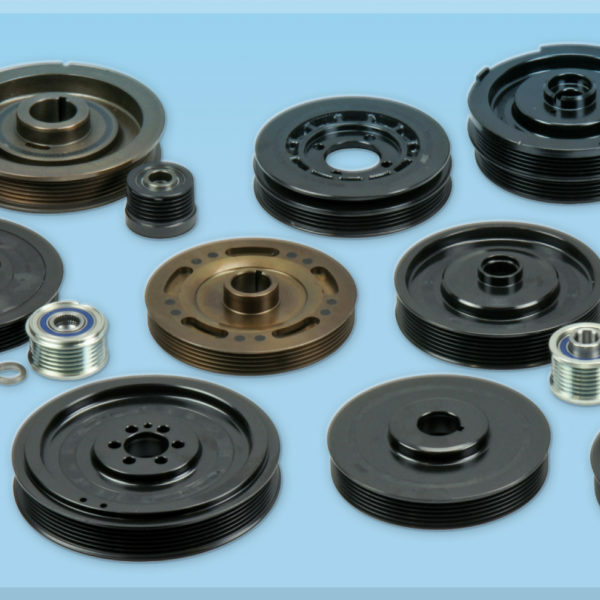 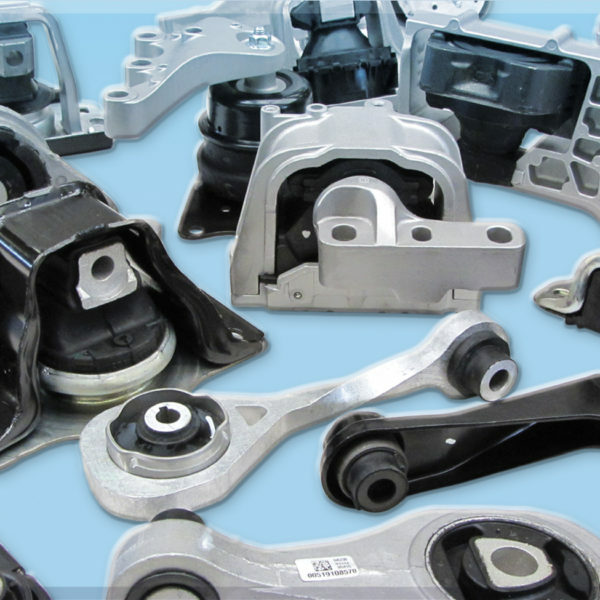 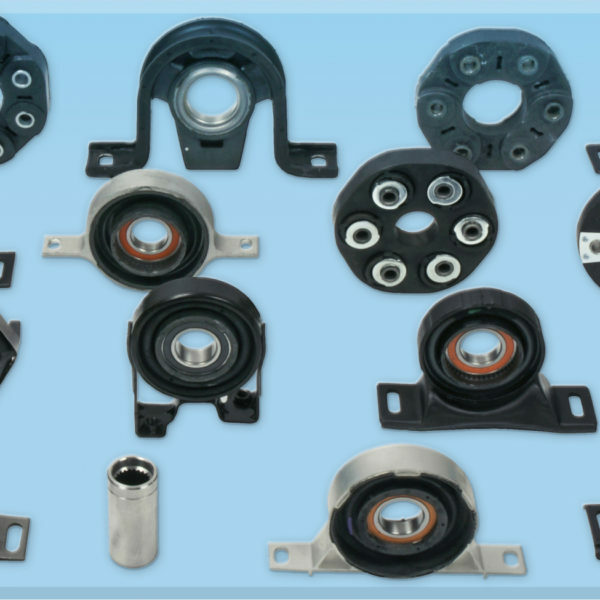 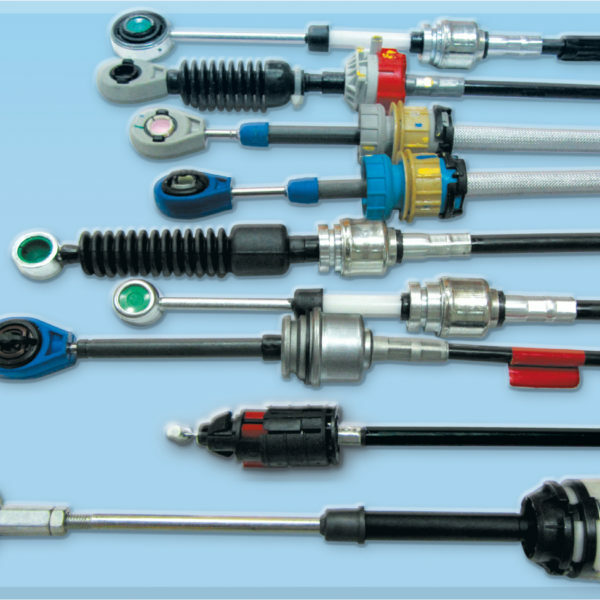 The catalog, constantly updated, is able to meet the most diverse needs of the market, always maintaining high quality standards, in line with the requests of the major car manufacturers. 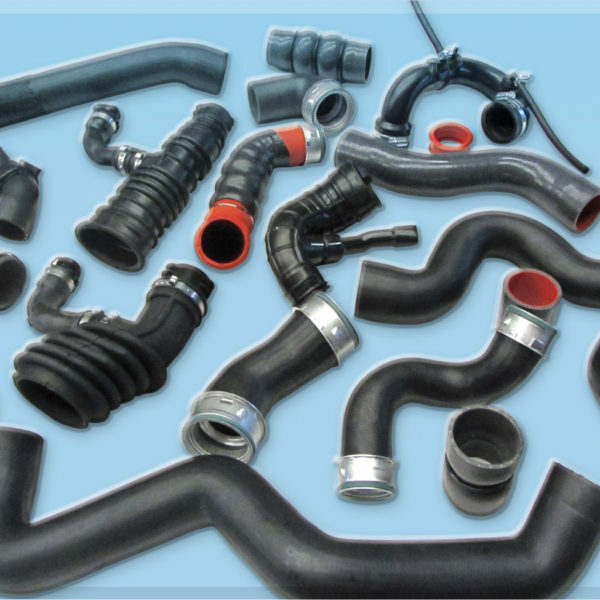 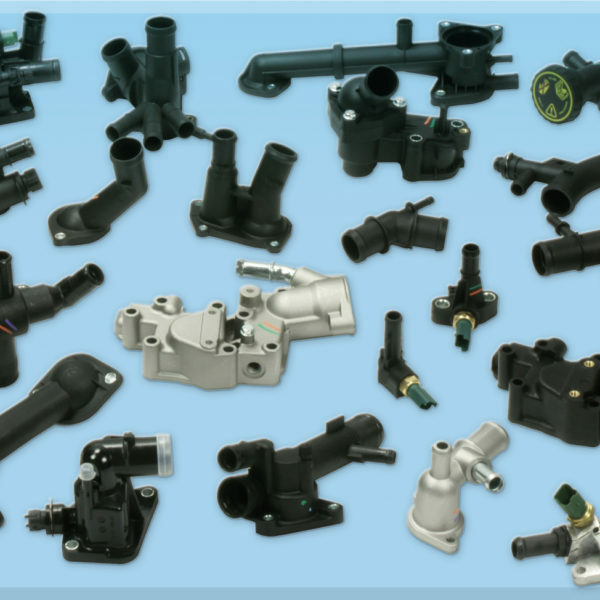 In the case of a broken or worn radiator hose, check immediately what is the most suitable spare part for you by consulting the intuitive online catalog.